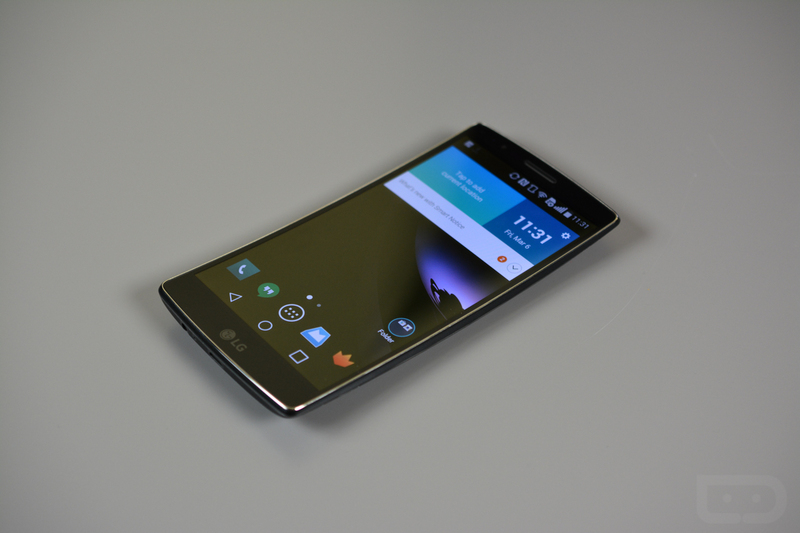 The G Flex 2 from LG, which was the highlight of CES this past January, is now coming to AT&T after being only available on Sprint. We have already reviewed the G Flex 2, concluding that while the design and display are nice, the overall performance of the device and LG’s skin is enough to make you second guess your purchase. The phone features a 5.5″ Full HD P-OLED display, Snapdragon 810 processor, 3GB of RAM, 3,000mAh battery, 13MP rear-facing shooter, and runs Android 5.0+ out of the box. Now, the one main pain point with the device launching on AT&T is the price. For those of who enjoy contracts, you can get the device for $299 on a new two-year agreement. That’s a lot of up-front cheddar. If the Next program suits you, well-qualified buyers can pick it up with $0 down, followed by 24 equal payments of $30 a month. There is also varying levels of how much you can pay on Next, which would shorten or lengthen your payment periods. Off contract, AT&T wants $709. Compared to Sprint’s $500, this seems like a rip off. If you still want it, it will be available starting April 24.